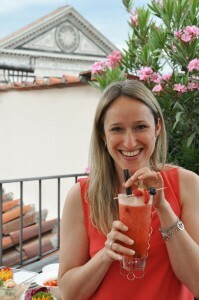 Benefit from a local’s knowledge of Florence, local Museums, good Restaurants and Special Events !! Are you a bit daunted by the amount of things to do and see in Tuscany? Are afraid to develop a classic case of Stendhal syndrome ?? Make life easier by getting an insider’s tips. Visit the Arttrav.com website! You will find information about Florence, downloadable “apps & guides” for museum visits, as well as other useful information on life in Tuscany. 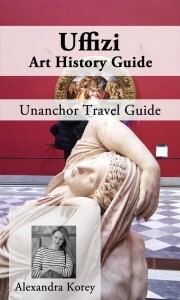 The Arttrav.com website was created by Alexandra Korey , a Canadian art historian (PhD. University of Chicago) who ALSO designed the current Poggiolotuscany website in 2007. Alexandra is an expert in social media and an active blogger on Italian life, culture, food, and fun. 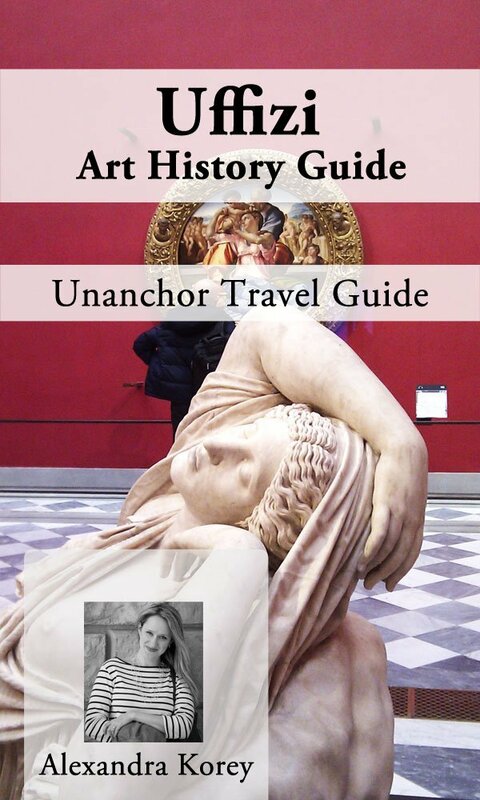 See especially Alexandra’s wonderful, concise guide to the highlights of the Uffizi Gallery for IOS or Kindle ebook (follow link on Arttrav.com or download on Amazon.com), as well as her many suggestions for local museums and exhibitions, for recurrent festivals and special events, or practical information on good restaurants, and travel tips (the best way to get to Cinque Terre, for example! ).